It is with great pleasure that we can share the school’s most recent exciting news … they have just scooped two major STEM Awards at the Big Bang Event at the NEC. 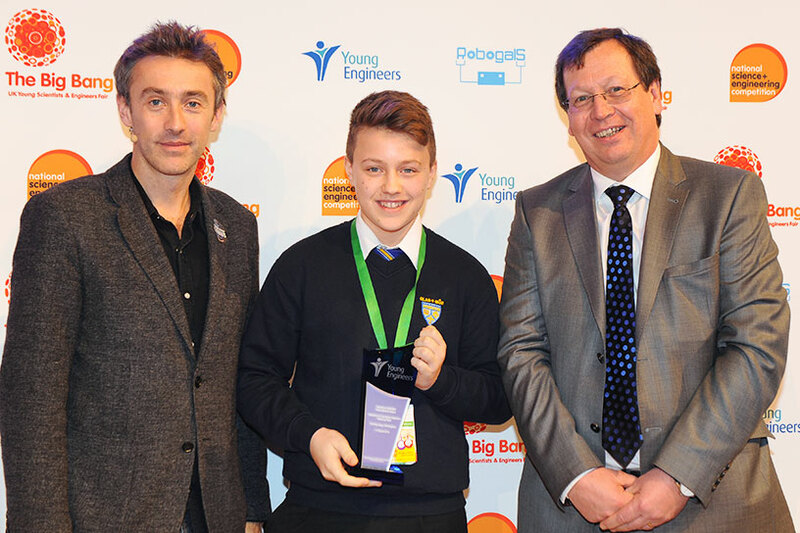 They beat off strong competition from across the UK to win the Young Engineers School of the Year, as well as one of their pupils; Charlie Hall aged 14 winning the prestigious Broadcom Award. This award is a significant achievement, it means they are the best in the UK and it will see Charlie join two others to form Young Engineers Team GB for a visit to a major STEM conference; the Intel ISEF in Phoenix Arizona in May. This will be a life changing opportunity for Charlie who has ambitions to become a Biometric Engineer. Our business has been at the heart of life in Burry Port for 40 years and engineering has been vital for our community – so we are very proud that the next generation is showing such amazing aptitude in this area.